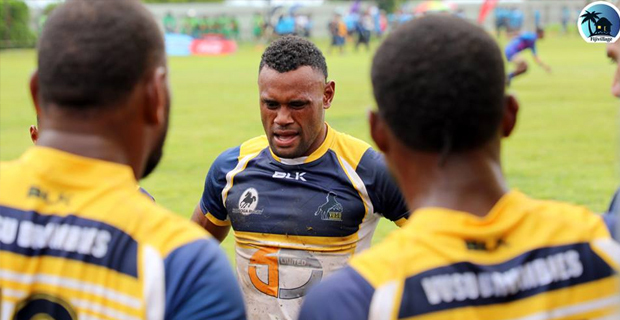 Coastline Ratu Filise have won their third match at the 43rd Fiji Bitter Marist7s after defeating Waimanu Green 19‑0. Former Fiji 7s playmaker Amenoni Nasilasila scored a try to help his side to the win. In other games, Wardens defeated Fiji Gold 47‑0, Hideaway Hurricanes won over Scion Brothers, Army Green defeated Blue Gas Bula Tale 22‑0. Gau Kacau Knights won their second game defeating Westerland Natadra Young Boys 12‑5 but they earlier lost to Tabadamu Blue 12‑0. The Marist 7s is currently underway at the ANZ Stadium.